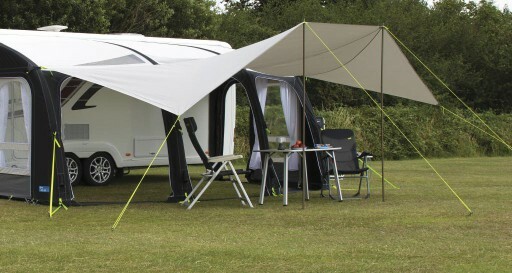 The Kampa Ace Air Pro 500 Sun Wing has been developed specifically as an optional extra to the Ace Air 500 awning by Kampa. 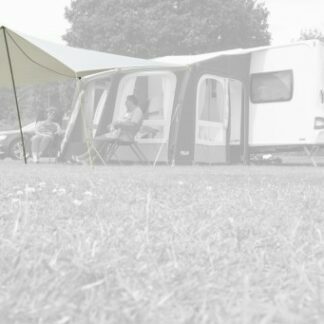 The Kampa Ace/Frontier Air Pro 300 Sun Wing has been developed specifically as an optional extra to the Ace Air and Frontier awning by Kampa. 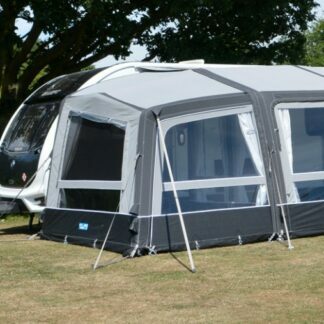 Designed for the Classic Air Expert range of awnings, the Classic Air Conservatory is an ideal place to settle down with a book on those days. 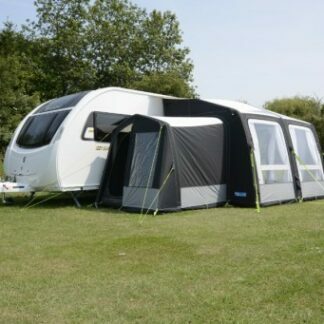 The Kampa Grande Air All Season Left Extension is designed to fit onto the left hand side (as you look at the awning from the outside) of either the Kampa Grande Air All Season 330 or 390. 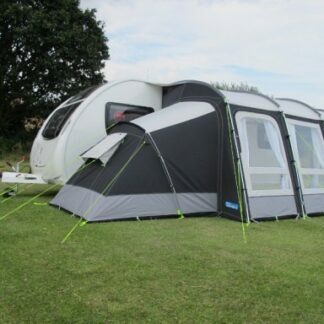 The Kampa Grande Air All Season Right Extension is designed to fit onto the right hand side (as you look at the awning from the outside) of either the Kampa Grande Air All Season 330 or 390. 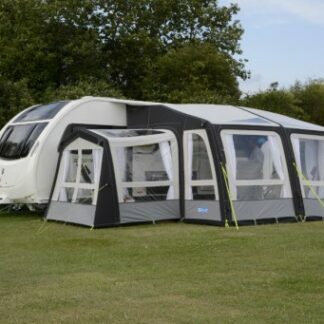 The Kampa Motion Air Annexe is designed to fit onto the side of the Motion Air Pro Driveaway Awning and it comes complete with a two berth inner tent. The Kampa Pro Air Conservatory is the perfect addition for your awning on those days when it's too chilly to sit outside. 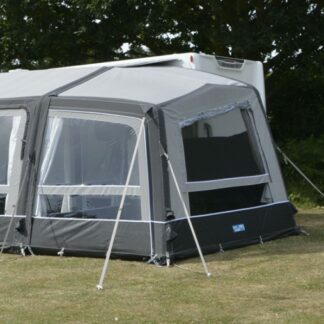 The Kampa Pro Air Tall Annexe is a great addition to your awning, with its updated design for 2018 it has extra headroom and a rear door access. 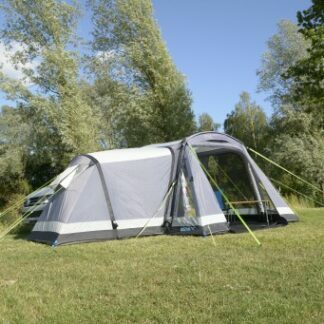 The Kampa Pro Poled Annexe is useful for extra guests, grandchildren or for storage. 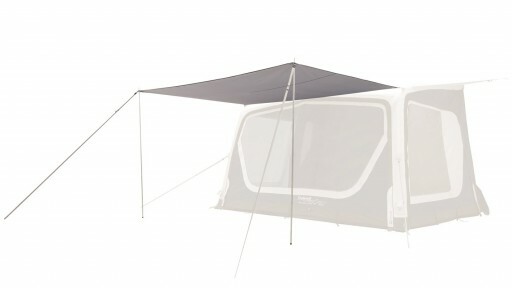 It comes complete with inner tent and is easy to attach to the side of your awning. 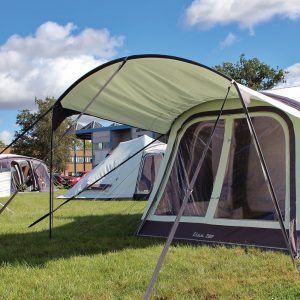 The Kampa Travel Pod Motion Air Canopy is designed to attach to the front of Motion Air Pro awning, this provides you with a sheltered area at the front. 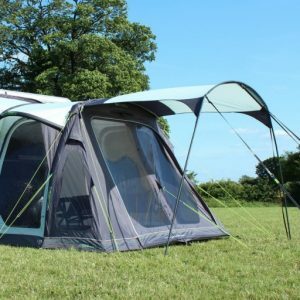 The Outdoor Revolution Elan 280 Canopy is designed to fit the Elan 280 from 2017 onwards. 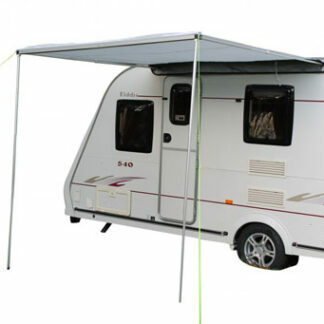 It zips onto the front of the awning to offer you place to relax under. 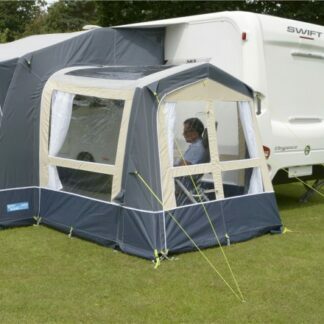 The Movelite Canopy zips on to the front of the Movelite 2, Duo, 3 and Kombi. It is made from 150 Denier Double Rip Stop Fabric, a strong and durable fabric which is protect by Sun Pro UV so will not fade or go brittle. 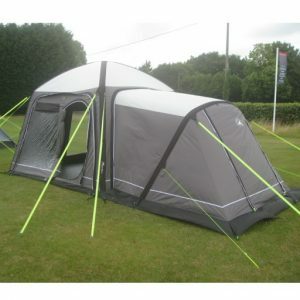 The double rip stop aspect makes the material stronger whilst keeping the canopy lightweight. 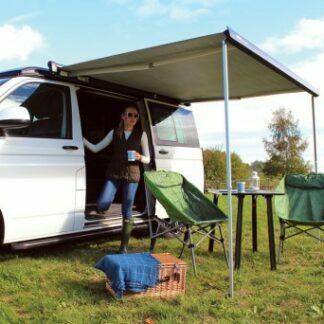 The Outdoor Revolution Movelite Canopy is an optional canopy that zips onto the front of the Movelite T2, T3, T4 and T5 Kombi Driveaway Awnings. 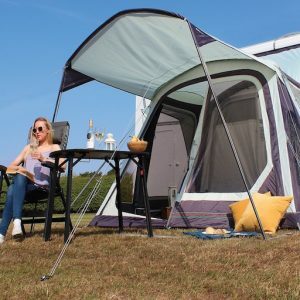 The versatile Sailshade extends an awning's living space into the outdoors by directly connecting to the awning front using buckles, reflective tape guys and two poles. 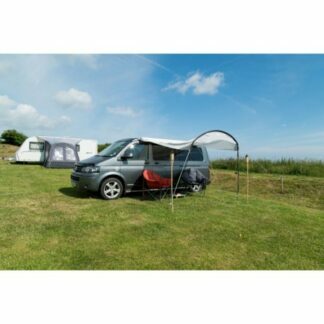 The Reimo Thule Windout Awning offers you a 2m canopy as well as the option to attach a drive away awning to the side of the van with a 6mm channel. 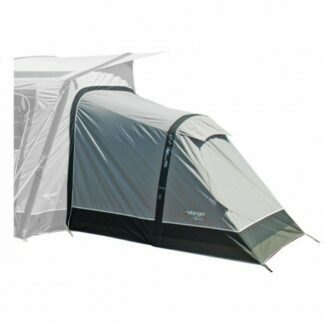 The Vango Sonoma Annex Air is designed to maximise your space for the Sonoma Air caravan awning, the Sonoma Annex Air is easy and quick to attach. 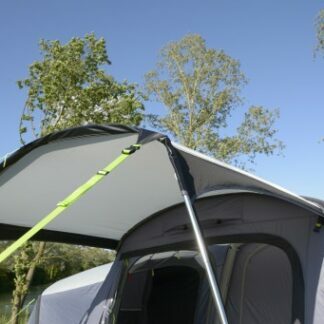 The Sun Canopy For Caravans and Motorhomes are a simple concept brought to you by Vango, it provides shade from the sun.